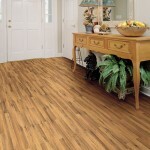 Today’s laminate flooring so closely resembles wood, you’ll have difficulty spotting the difference. 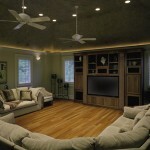 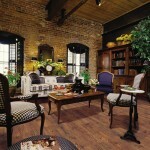 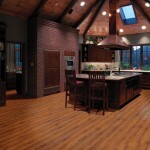 An accolade to current manufacturing technology, laminate flooring continues to make pioneering breakthroughs. 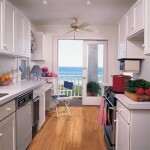 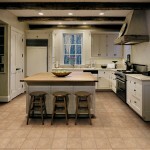 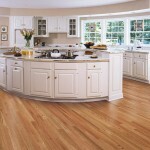 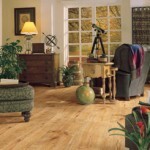 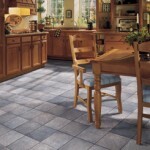 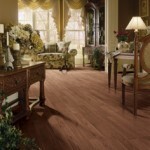 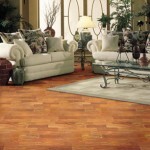 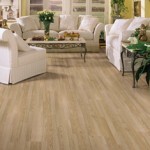 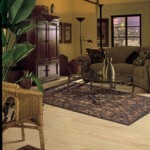 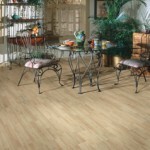 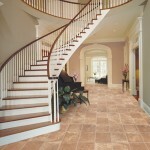 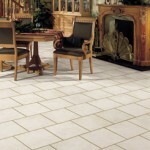 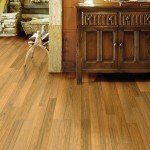 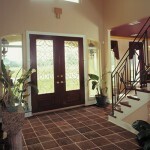 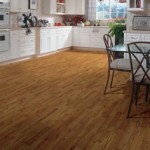 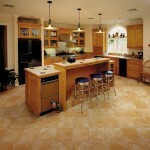 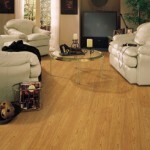 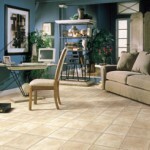 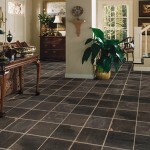 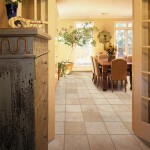 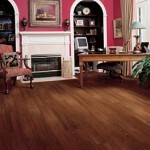 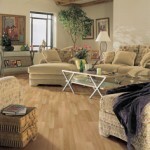 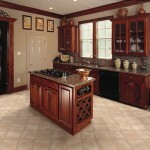 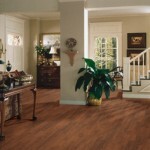 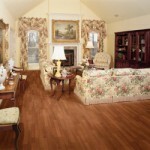 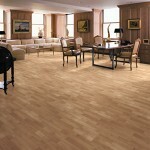 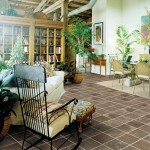 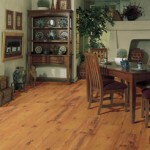 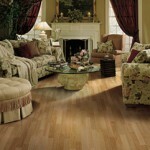 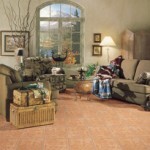 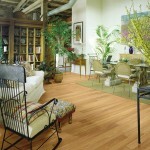 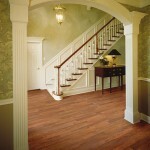 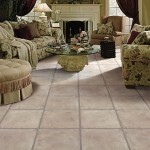 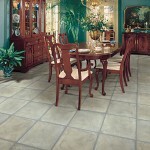 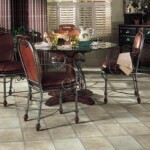 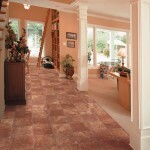 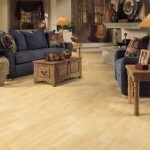 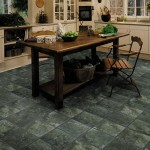 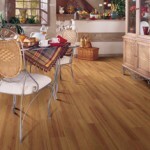 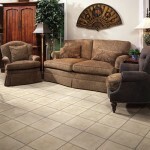 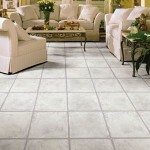 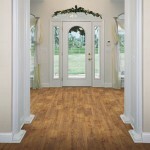 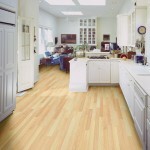 It now conveys the genuine look of hardwood or ceramic tile. 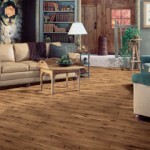 An assortment of shades and finishes allows you to choose the hardwood look down to the species and now, laminate flooring is mimics hardwood even more. 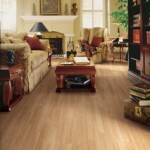 Whether it’s a quieter step or easy laminate flooring installation, Shaw laminate is durable, affordable, and easy to maintain. 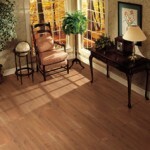 Experience the pure ease of glueless laminate flooring installation with Shaw’s unique VersaLock flooring system. 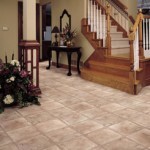 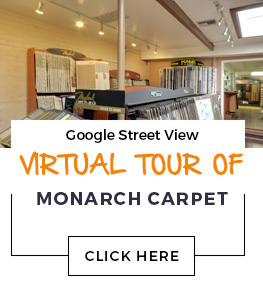 This revolutionary product advancement enables quick installation without glue so there’s no messy clean up and you can walk on it immediately.